Welcome to the wonderful world of Doggie the doggy. What is he up to today? stop by and find out. You can also subscribe to Doggie by RSS( button on the right). Enjoy your stay and thanks for viziting. 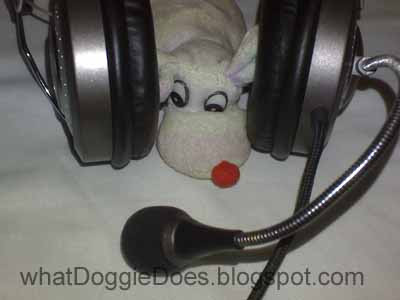 Doggie is chatting with one of his fans.